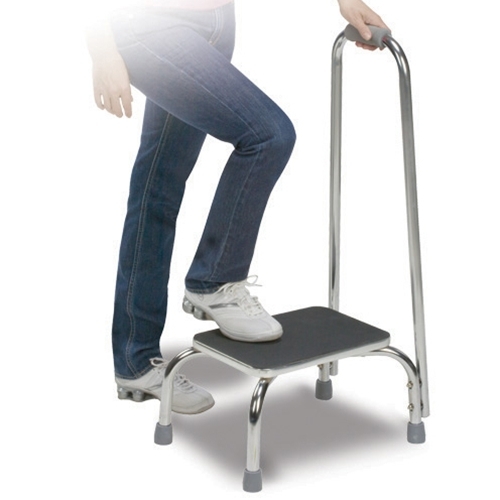 Foot Stool with Handrail from HealthyKin.com provides a safe and convenient way for you to get to all those hard-to-reach places. 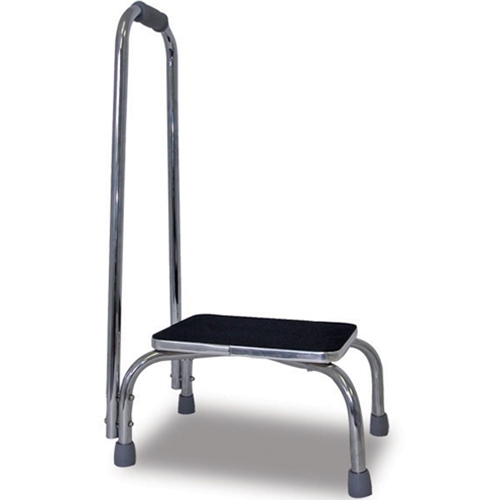 Foot stool with handrail is sturdy and was easy to assemble. The foot stool with handrail hasn't been used yet. However, I'm pleased by its sturdiness and overall construction and appearance.